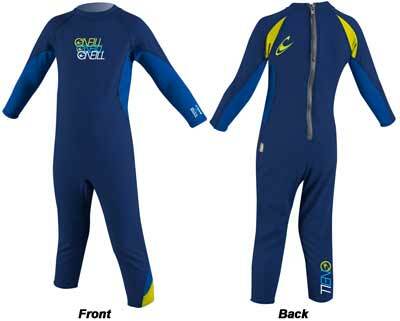 O'Neil has a full lineup of wetsuits for toddlers. We have something for everyone. At the beach or on the lake, keep the family warm and protected.